for $249,000. This 2,982 square foot building was built in 1900 on a lot size of 21 X 145. Be your own boss. This successful, established Pizzeria restaurant business is now available and ready for you to step in and continue operating. 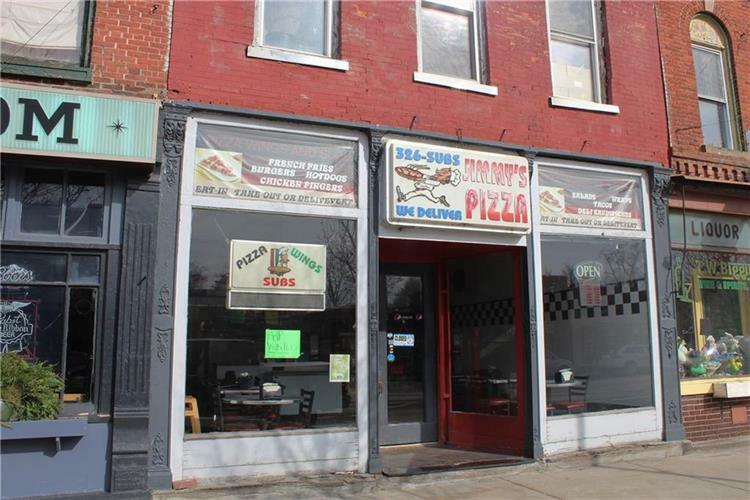 Everything is in place, including 2 pizza ovens ( 1 newer), 2 newer freezers, a fully refurbished walk in freezer, newer walk in cooler, heavy duty mixer, upgraded electrical, a/c, heat, dishwasher, all equipment, inventory, POS system, security cameras. It's all there, clean and well maintained. Just step in and start operating. The name, website, phone number are included, so your established customer base can keep right on ordering. There is a currently rented apartment upstairs also for a little added income. 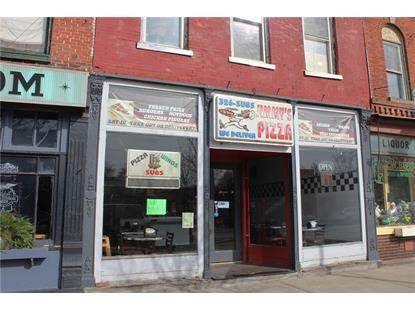 This is a super opportunity in a thriving business district. Showings during non-operating hours only. Please call for appointment.